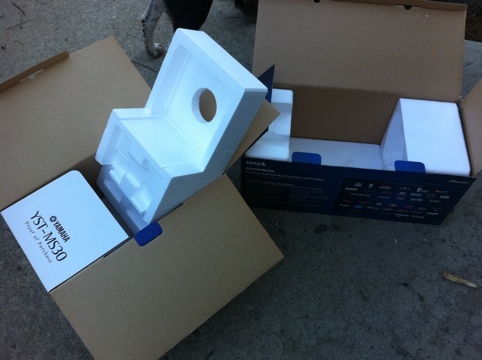 Expanded Polystyrene is known as EPS, and it is the foam, disposable packaging used when shipping items like TVs and computers. 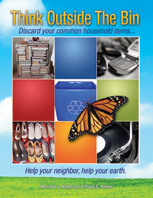 Check this link to see if there’s an EPS drop off in your area, or use the AFPR mail-back program. The AFPR (Alliance of Foam Packaging Recyclers) accepts EPS, as it can be made into new foam packaging or in goods like cameras, hangers, CD cases and more. This entry was posted in Packing materials and tagged Alliance of Foam Packaging Recyclers, foam, postaday2011, recycle, think outside the bin. Bookmark the permalink.